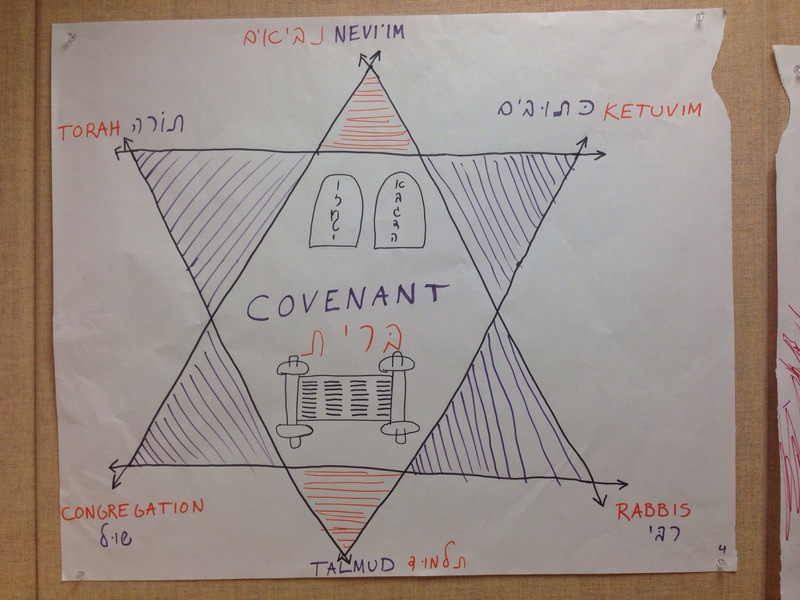 This quarter I have the good fortune to co-teach a class at South Puget Sound Community College on “Sacred Texts in World Religions.” As an end to our unit on Judaism, we had the students create posters to illustrate what they learned and create a visual representation of Judaism. We then had the students vote on which was the best (there were 7) without voting for their own. The winner is above; it beat out “God’s Facebook page” by one vote. While seemingly simple, by using arrows at the corners of the Star of David this illustration I believe shows something complex and important about Judaism–it is a fluid system dependent on the interplay of different poles: text and interpretation, leaders and community, community and text, and on and on. All held together by the covenant at the center. The posters were all good, but I promised the winners (through peer review) a blog post. 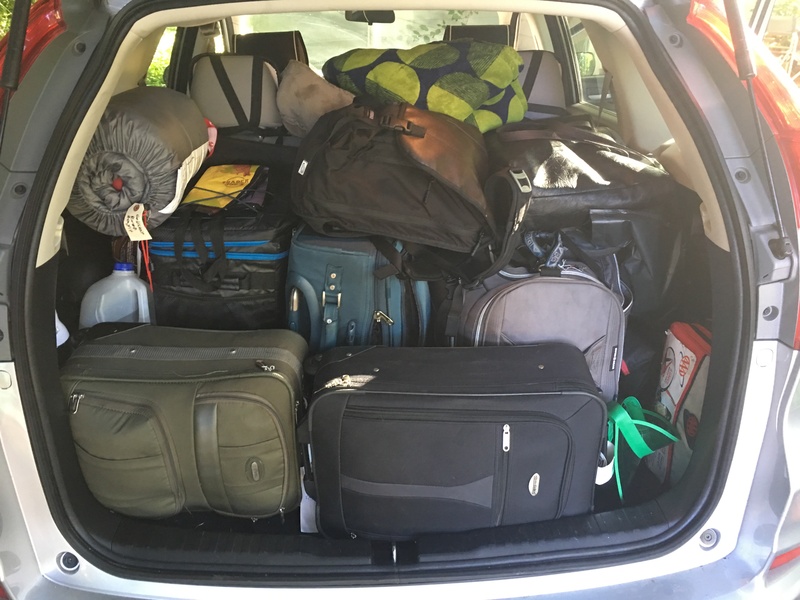 Mazel Tov, group #4! I’ve had the great pleasure of taking this very course this quarter from Professor James Schneider and Rabbi Seth Goldstein at South Puget Sound Community College. 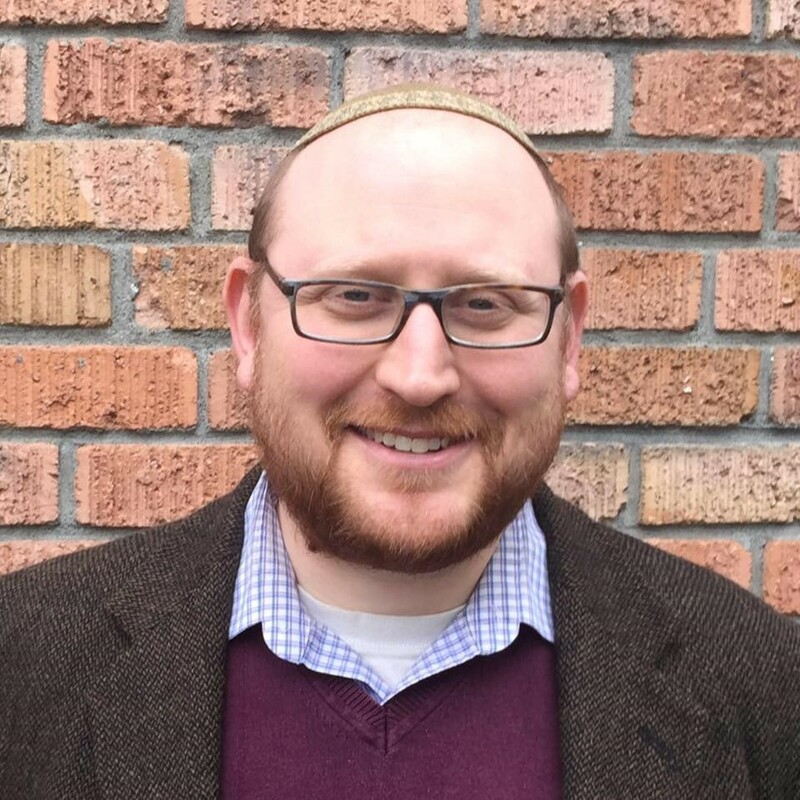 I’ve learned so much through the course and I’m also proud to admit that I belong to the very group that has been featured here on Rabbi Goldstein’s blog. Thank you Rabbi for the shout out! Shalom!